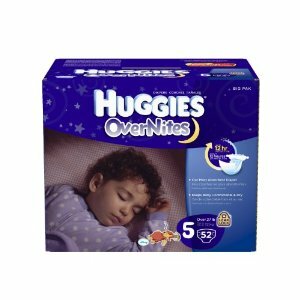 Looking for Huggies Diaper deals on Amazon? There are some great deals and price drops this week on Huggies Diapers on Amazon. Want to go straight to the Huggies Diaper Deals on Amazon? CLICK HERE FOR THE DEALS! . 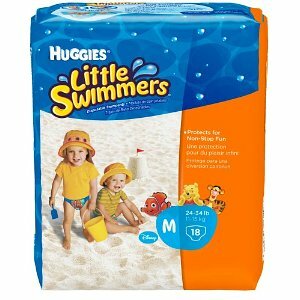 Huggies Little Snugglers from $0.15 per diaper is a good price drop with the $2 extra discount coupon available right now. 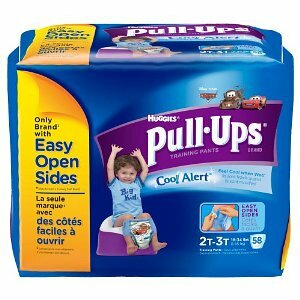 Huggies Pull Ups are showing some good deals from $0.25 per diaper although you do have to look out for some quirky prices on these – we find that these are the type of diapers that vary the most in pricing. But right now there is a coupon so that definitely takes the price down. You do need to be logged into your Amazon account to get the coupons to show. Sometimes for some reason they don’t – if you know they should be there then try refreshing the page. Coupon availability changes all the time – so if you see one you like, get it while it’s still there! Huggies Little Snugglers as low as 15 cents per diaper shipped. There is an extra $2 discount coupon available right now so this takes the price down. HOT! 50% Off Combi Activity Jumpers at Zulily! 3 Bag Laundry Sorter Cart w/Hanging Bar just $45 Shipped!